And eventually, miraculously, to live with joy. 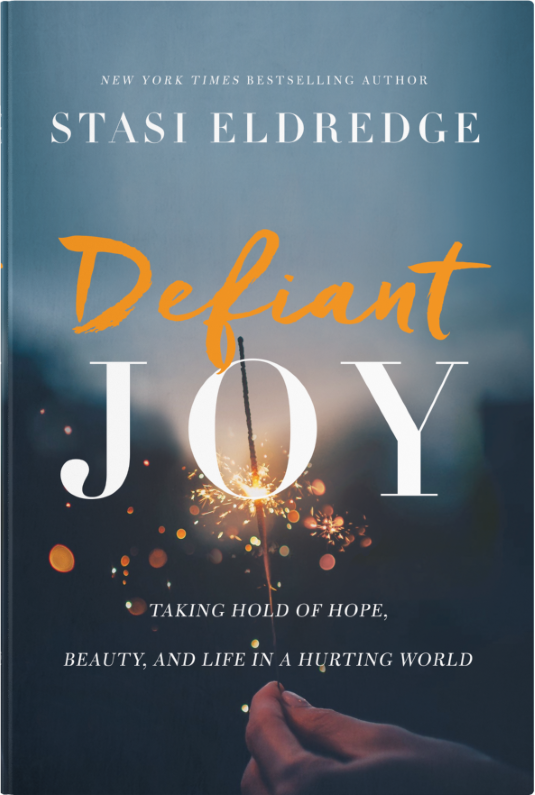 Pre-order your copy of Defiant Joy today and start reading or listening right away! Click here for international (non-usa) retailers. Stasi Eldredge is a New York Times bestselling author, and her books have sold nearly 3 million copies and changed women's lives all over the world. 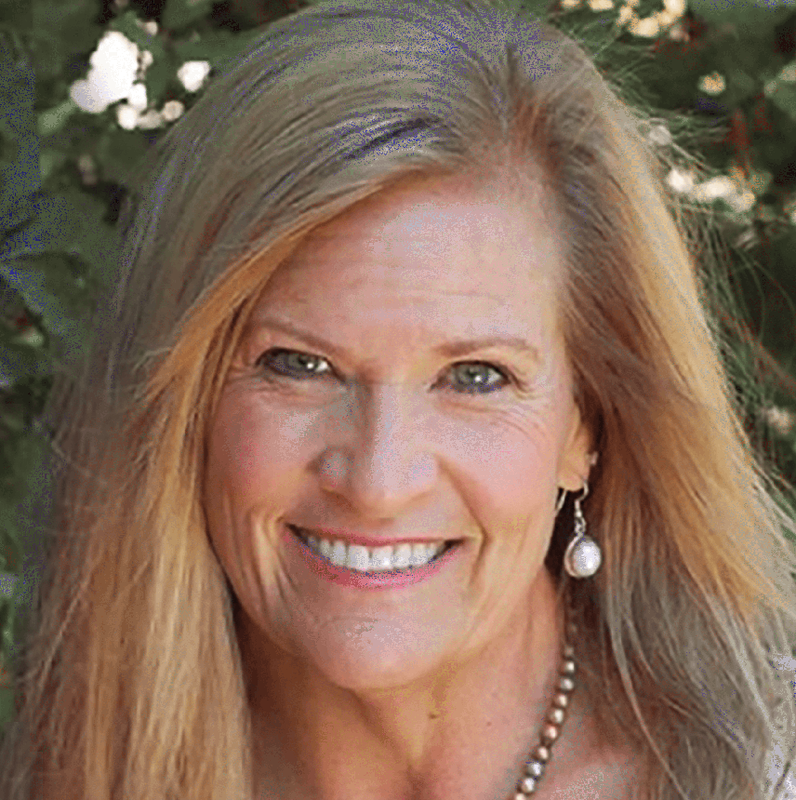 A teacher and conference speaker, Stasi is the director of the women's ministry at Ransomed Heart and leads Captivating retreats internationally. Her passion is to see lives transformed by the beauty of the gospel. She and her family make their home in Colorado Springs, Colorado. We are all spending a lot of energy reaching for happiness, but never quite able to hang on to it. Real life happens, and our circumstances take us on an emotional rollercoaster ride. 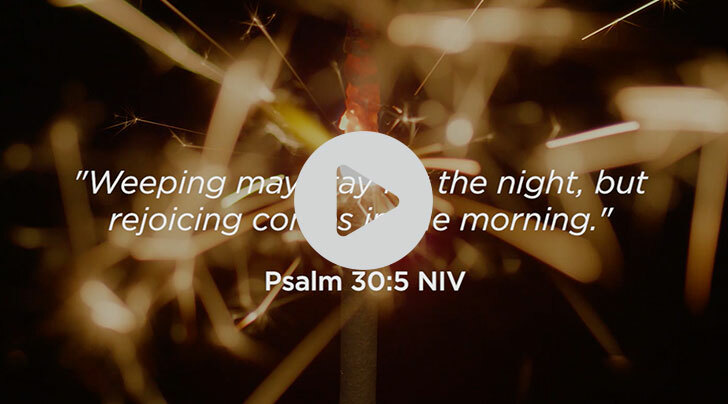 So when we hear the call to "be joyful always," it sounds crazy and out of reach. But it doesn't have to be. Joy is meant to be ours, a joy that is defiant in the face of this broken world. It's not simply happiness on steroids. It's the unyielding belief that sorrow and loss do not have the final say. It's the stubborn determination to be present to whatever may come and to interpret both goodness and grief by the light of heaven. I hope you'll join me on this journey of the heart. It goes beyond sadness or happiness - because neither of those emotions is enough to sustain us. Along the way, we'll discover how to maintain a posture of holy defiance that neither denies nor diminishes our pain but dares us to live with expectant, unwavering hope.